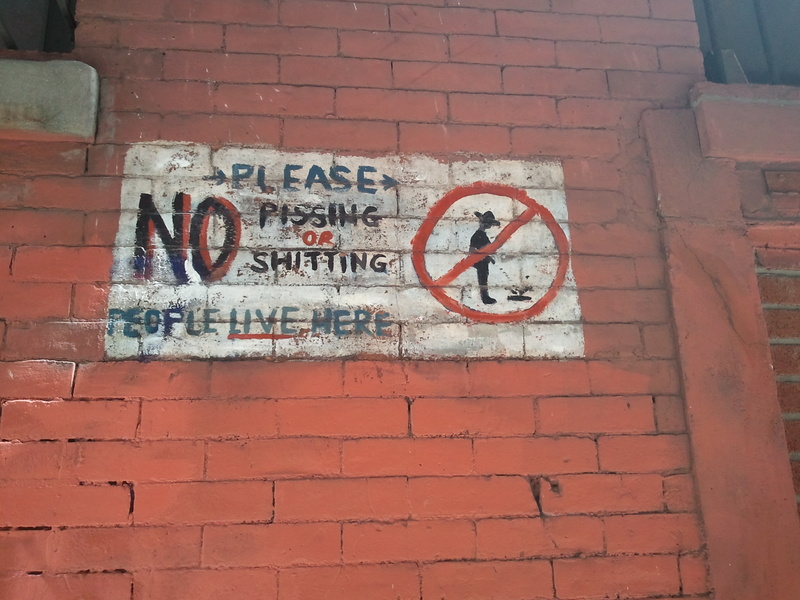 On a wall on Jersey Street, a nearly imperceptible street of merely two blocks running from Crosby to Mulberry just south of Houston. 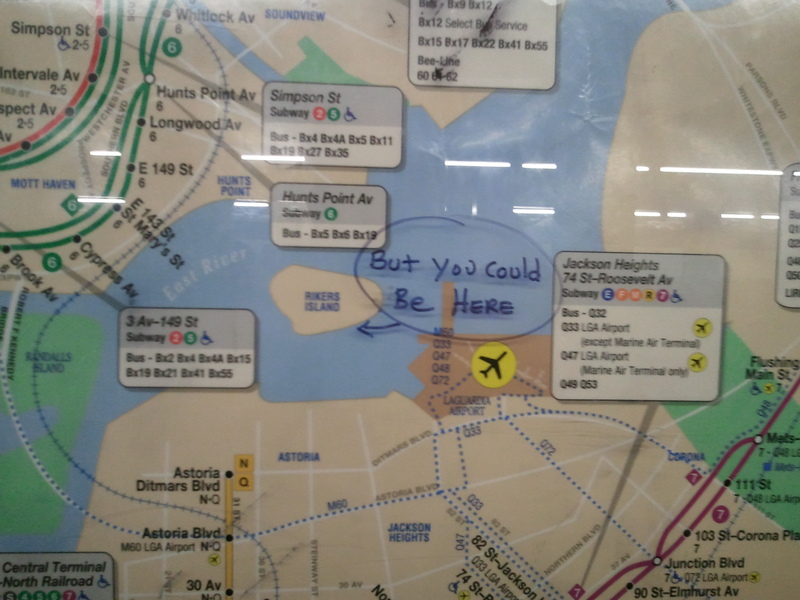 Duly noted on the platform subway map at the Second Avenue F stop. What Jane Austen would have made of either of these, no one alive can say. But I am sure she would have enjoyed observing the Sunday-morning bagel-sandwich-buying scrum at Russ & Daughters, in its own way better than the Assembly Rooms at Bath. Jane was about the everyday so I’m sure she’d like the Sunday scrum in Manhattan on a visit. But she’d no doubt then retire in the country, write and wait for the apricots to ripen on her tree!